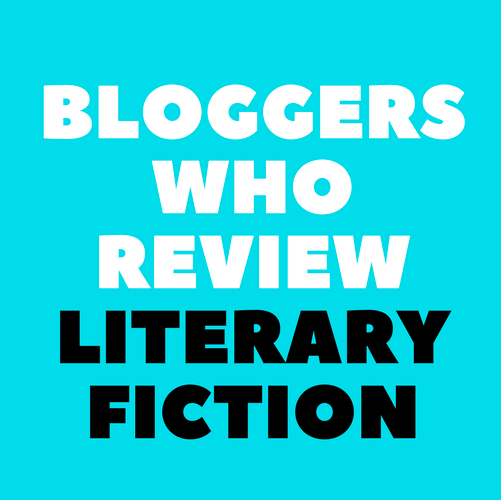 Authors, discover fantastic book bloggers to work with on The Lounge Marketing list. 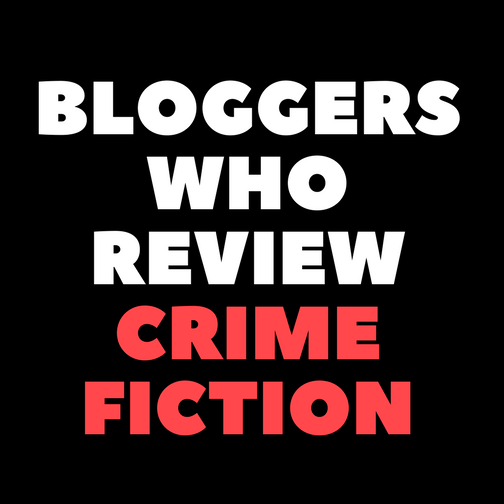 Find bloggers who review books in your genre, how to contact them and check out their brilliant blogs. 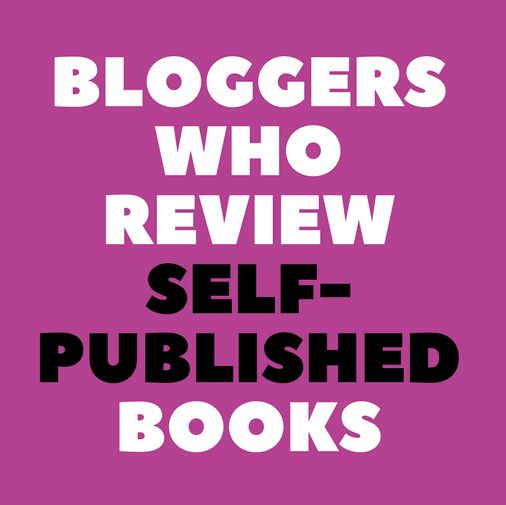 If you are a book blogger and you’d like to be featured, provide your details here.